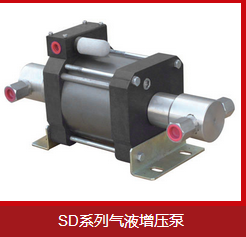 1. hydraulic system: high pressure oil pump. 2. test cabinet: high pressure test chamber, computer and supercharger, control system installation. 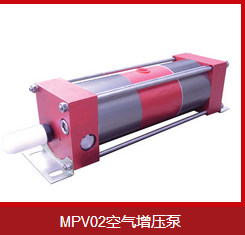 3. high pressure protection cylinder: bottle blasting test safety protection and test medium recovery. 4. 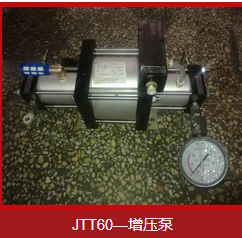 Low Pressure Replenishment System: At the initial stage of pressure test, the replenishment system starts and fills the chamber of the test workpiece quickly, and automatically switches to the high pressure supercharger for secondary pressure replenishment when the pressure parameters are set. 5. 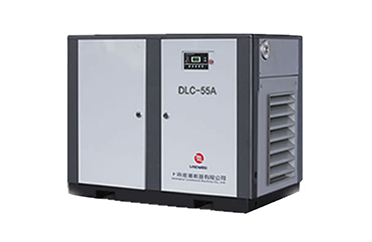 Electrical control cabinet and pressure display system: Start button and instrument are installed on the console for centralized control and monitoring of pressure. 1. Satisfies the pressure test of cylinder with internal pressure method, and verifies the safe bearing capacity of cylinder. 3. Special water jacket is used to measure deformation and test safety protection. 5. Meet the safety and cleanliness of the test personnel. 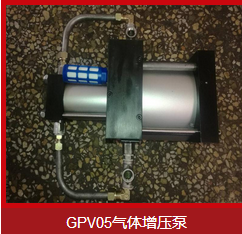 In the pressure detection part of hydraulic test bench, advanced LCD display 1 channel pressure detector and 1 channel flow detector are used to detect the pressure and leakage of cylinder test in real time. The pressure parameters and test curves are simple and intuitive, which are convenient for observation and control.